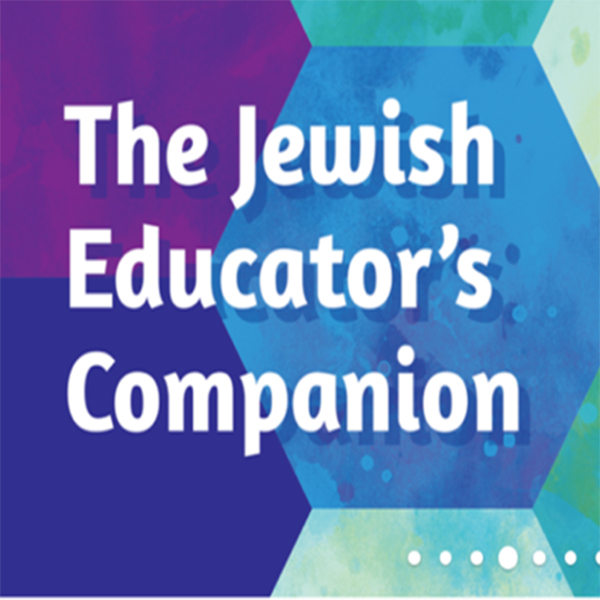 This is the second in a series of articles exploring the diversity of Hebrew learning strategies at congregational schools. 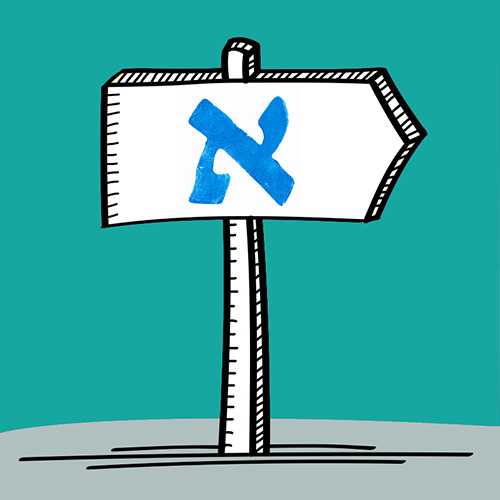 At Baltimore Hebrew Congregation, educators follow two guiding principles when it comes to Hebrew. What this looks like in practice is a school of 250 students that aims to instill a comfort with Hebrew, whether for prayer participation and knowledge or for an overall sense of identity. The school infuses Hebrew throughout all the grades, beginning with auditory learning of blessings and prayers in classrooms. Imagine it's August: A family calls a school asking for help. Their son has no prior Hebrew education and yet is determined to have a bar mitzvah - in just a few months. That's the call Rabbi Rena Rifkin, director of the religious school at Stephen Wise Free Synagogue in New York City, received last summer. The boy wouldn't be starting school until September, and Rifkin knew there was a time crunch, so she offered the family another option to jumpstart his learning - the Online Learning Center.